Mobile apps are no longer a nice-to-have. They are an expectation. Your company needs an app, if only for marketing purposes. Your next customer event needs an app with the agenda, floorplan and live news feed. If you are a spokesperson, perhaps you yourself need an app to display your blogs, tweets and presentation materials. But finding talented developers who will build a customized, small apps for you can be challenging. The best app developers are in high demand and often don’t want to work on smaller projects that only pay a few thousand dollars. There are several online Do-It-Yourself mobile app websites now available. The app development site that I like best is called AppMachine. For a few hundred dollars you can create your own app and publish it to the Google Play or the Apple App Store. You do not need any programming experience. 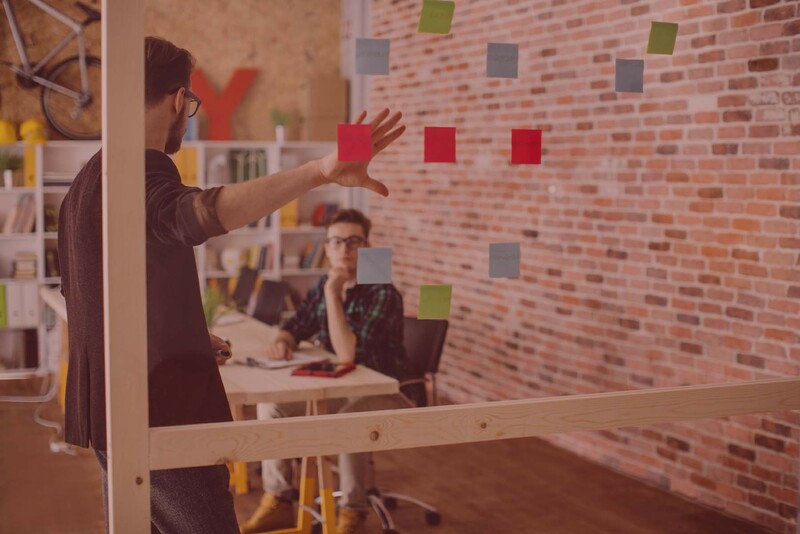 The process is highly visual and easy enough that even marketing executives can do it. 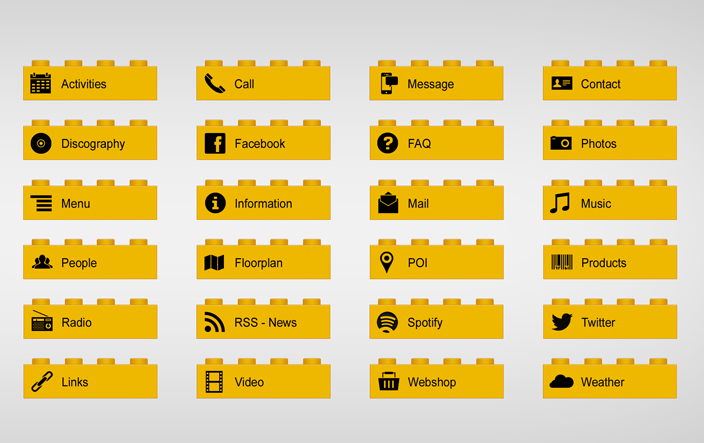 Apps are built using a set of building blocks. There are blocks for contact forms, email submissions or to direct dial a phone number. There are blocks to allow users to make a purchase using a credit card; to display tradeshow agendas and represent points of interest on a map. The cooler apps are those which make API calls to other web and social media sites. There are apps for Google Plus, Instagram, Facebook, Twitter, Flickr, Spotify, YouTube, Vimeo, and Amazon.com (product listings). There is a general RSS feed that allows you to display a blog or other news stream. I was disappointed that there was no Pinterest or SlideShare apps, but you can work around this by uploading images of your photos into AppMachines cloud-based content management system. While building the app you can watch the changes being made in near real-time on your phone. Within a few seconds of making a change, AppMachine will push a refresh to your device. It takes WYSIWYG to a whole new level! Once you have built your app and tested it you move to the publishing phase. With just a few keystrokes your app will be submitted to the Apple and Google stores for consideration. You can have the app published and registered in your name or you can use AppMachine. You will need to prepare a description of the app, splashscreen, screenshots (iPhone 4, 5 and Android) as well as an icon before you can publish. If you are not a graphic artist you will need someone to help you create these. Currently, AppMachine supports publishing to smartphones only (Android and iOS). The apps will work on tablets such as the iPad or Note, but are not sized appropriately.